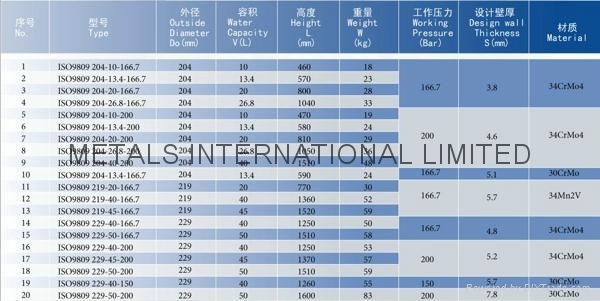 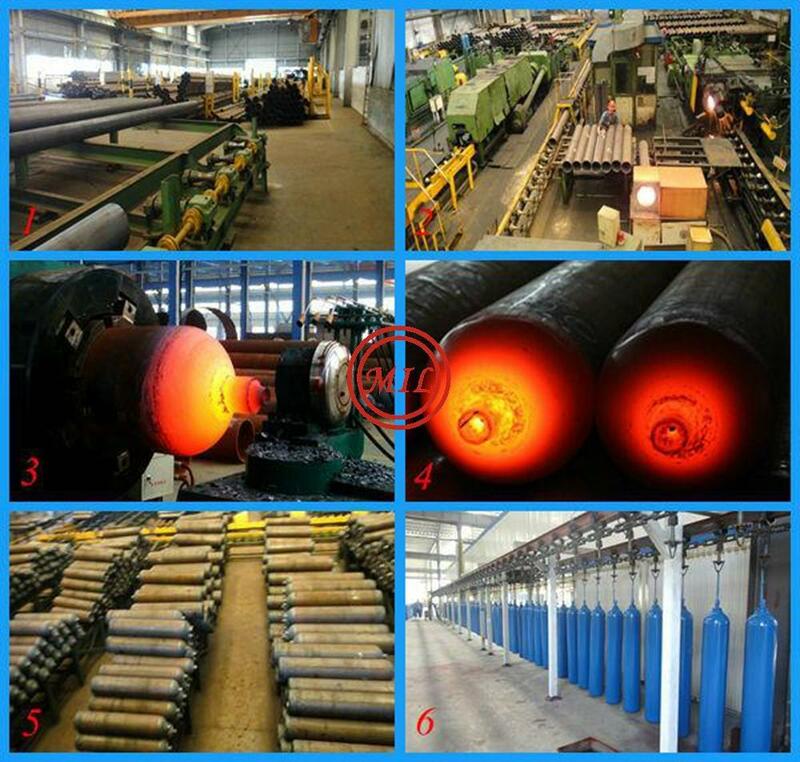 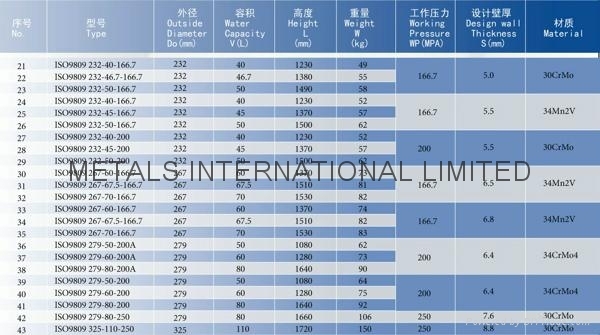 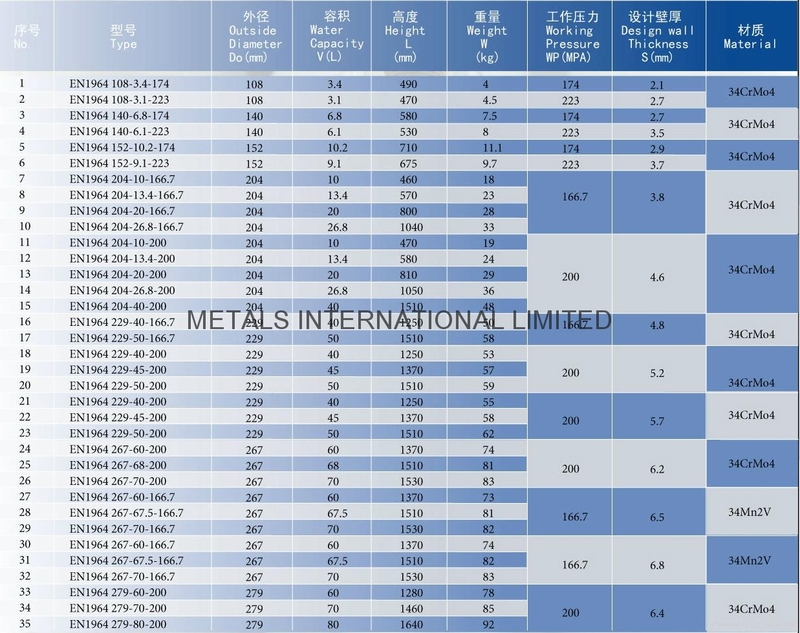 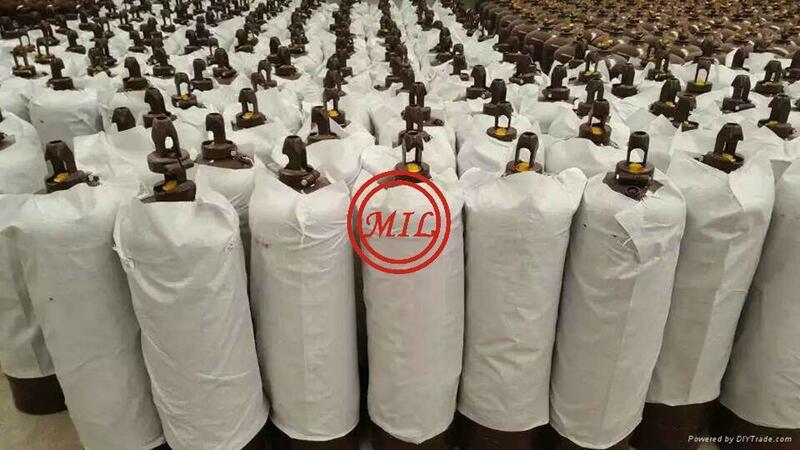 Specifications︰ Our all high pressure seamless cylinders are manufactured per Indian standards IS 7285 part 1 and part 2.We also provide cylinders as per other international standards meeting the requirements of industries like EN 1964-1, NZ S 5454, ISO 11439, ISO 9809 and ECE R110. 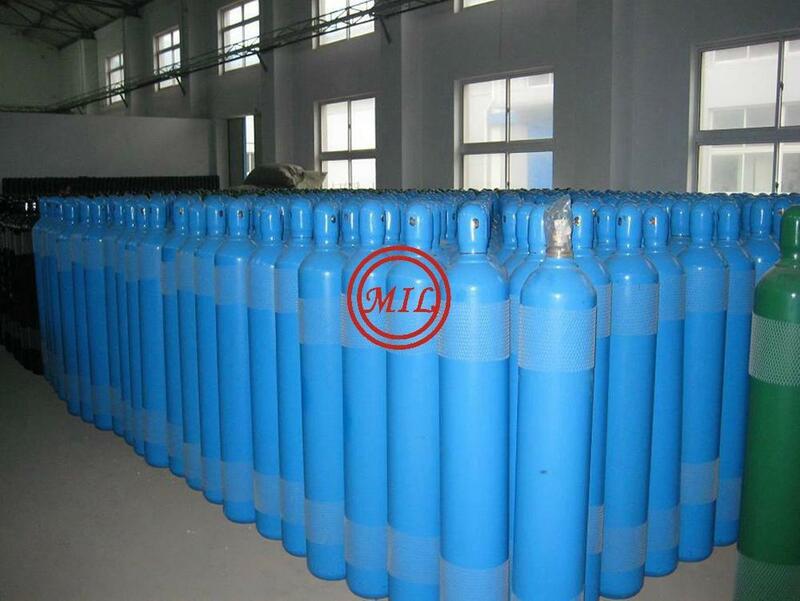 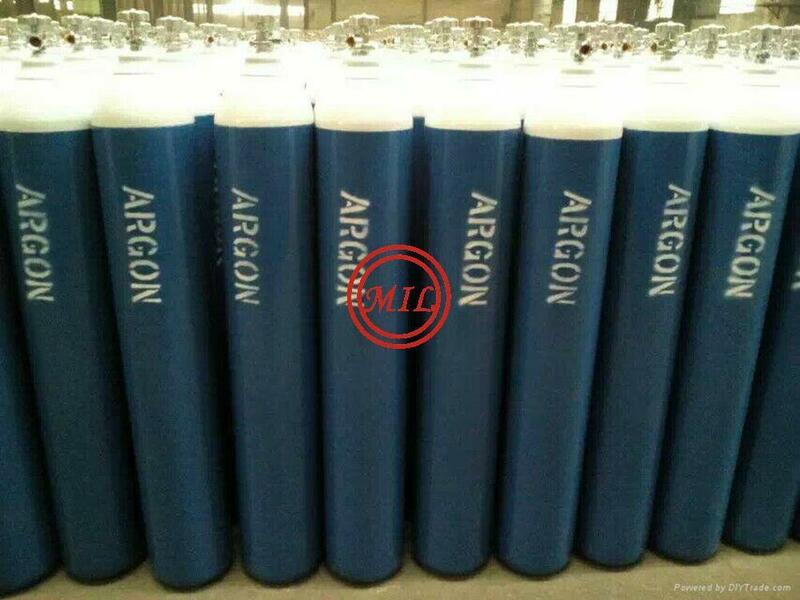 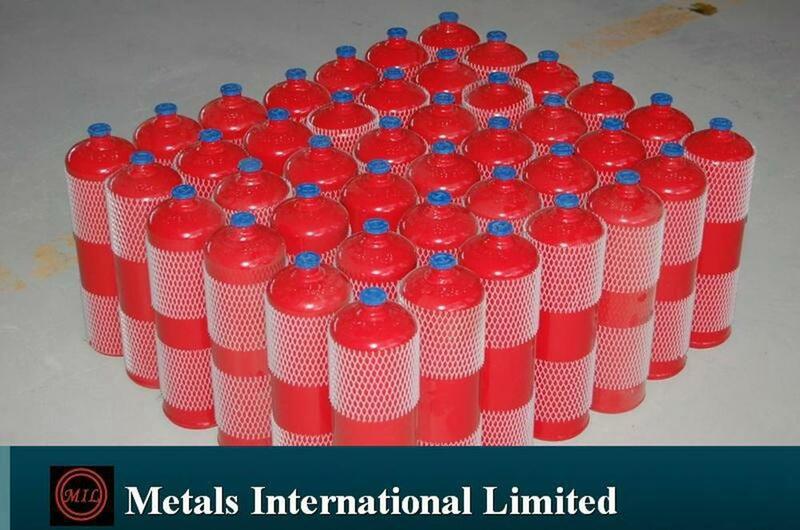 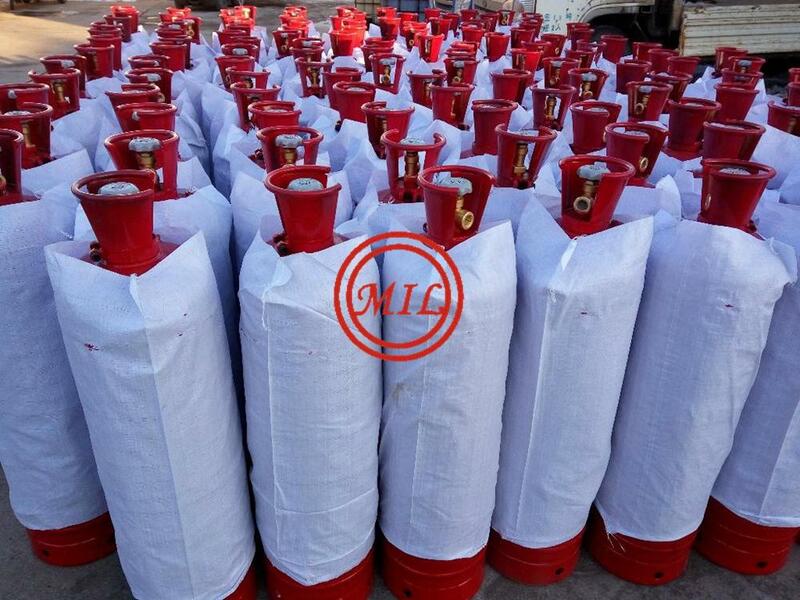 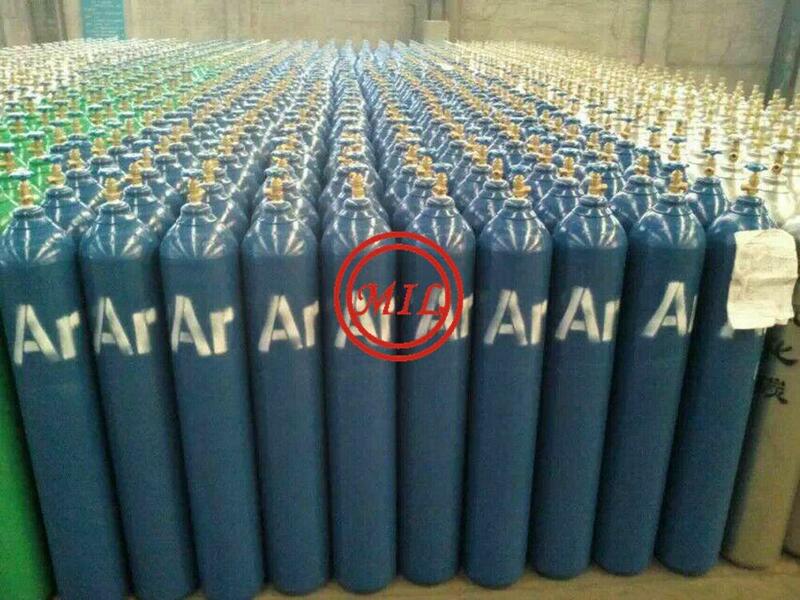 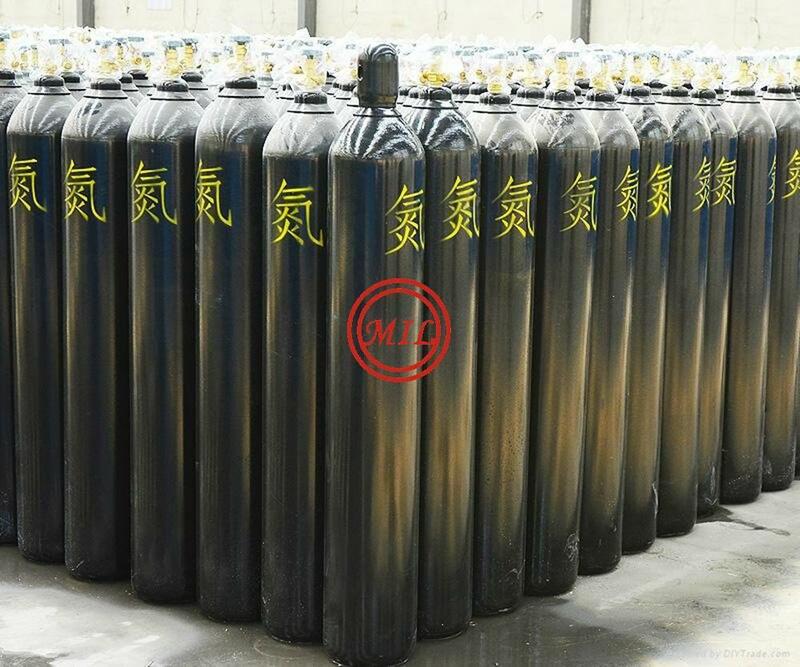 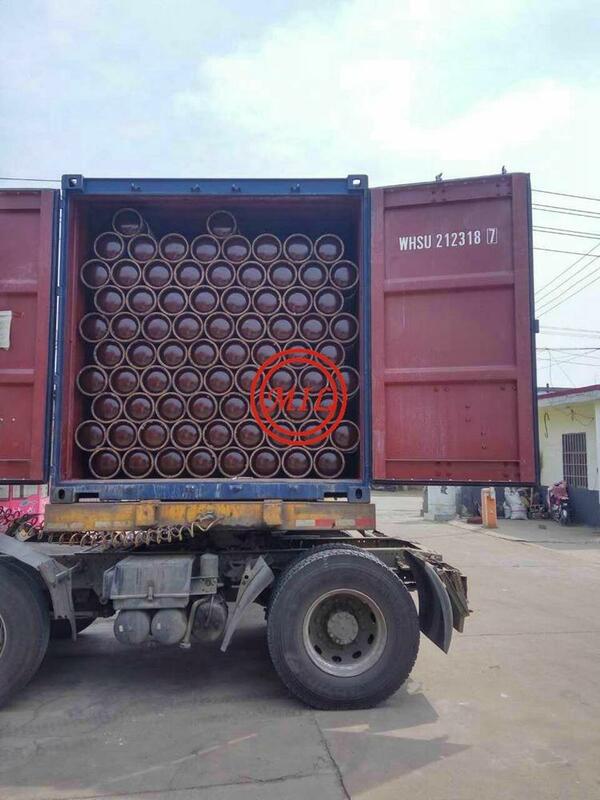 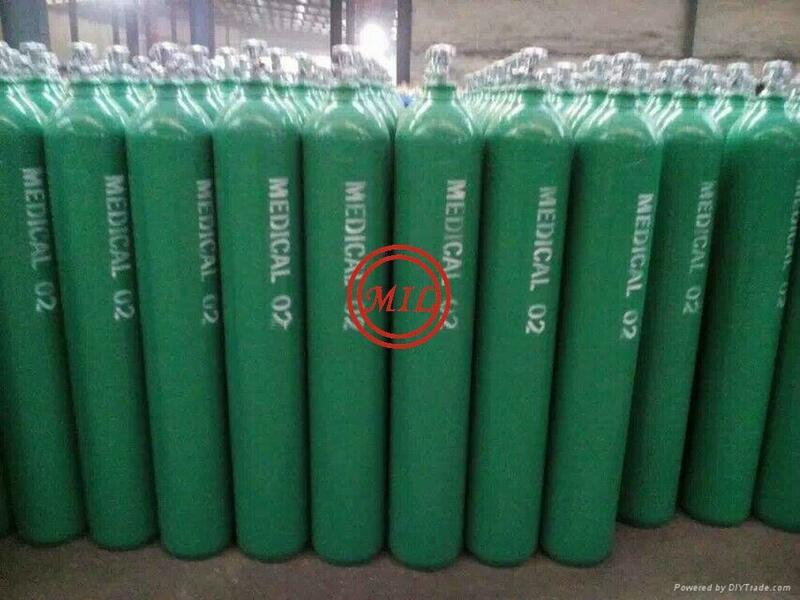 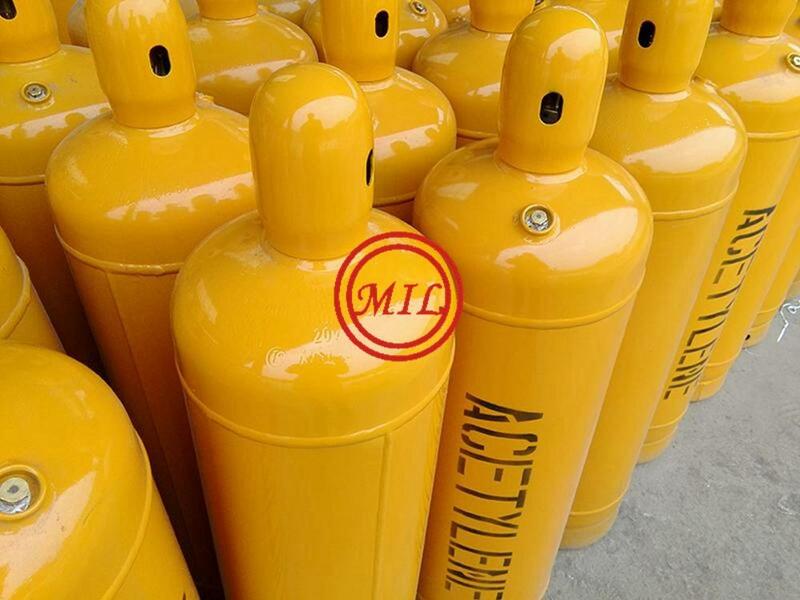 These gas cylinders are strictly made as per the guidelines of their respective national or international standards using advanced techniques and high-quality machines. 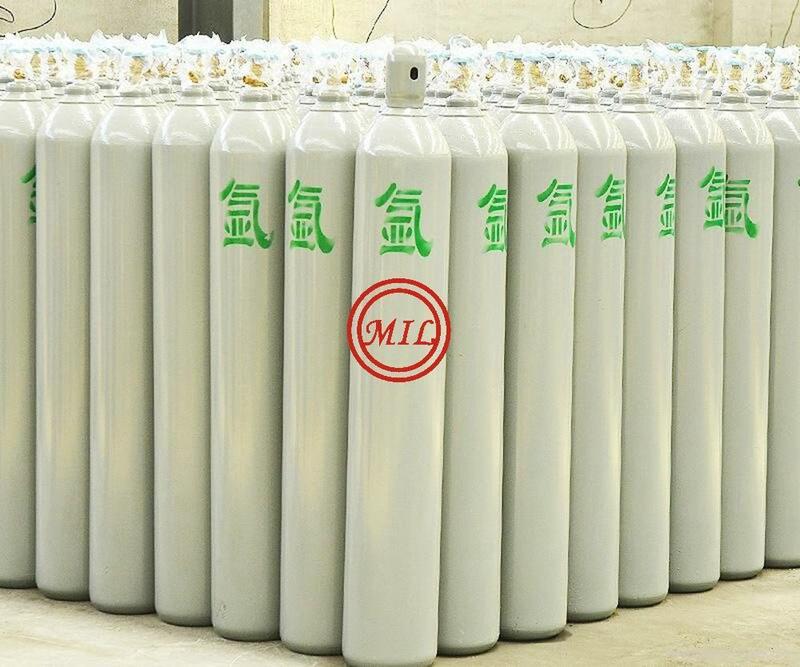 Each and every cylinder is hydraulically checked at 1.5 times of the working pressure to avoid any gas hazards. 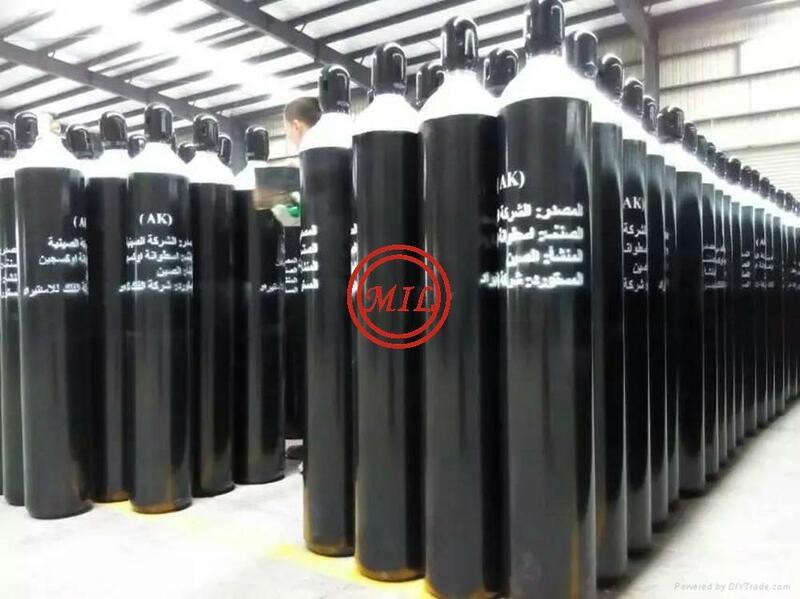 We also supply cylinder quads or cascades for high pressure seamless cylinders meeting the requirements of diverse industries.